100 Mile Club Celebrates 25 years of healthy, happy, connected kids! Celebrating over one million kids running! NORCO, CA — October 5, 2017. 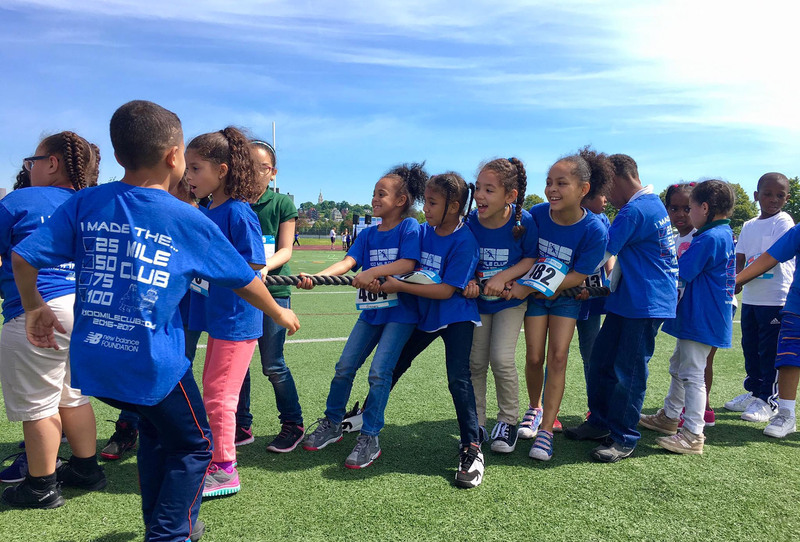 100 Mile Club, a national nonprofit organization, announced the launch of its “25 for 25” Anniversary Campaign, celebrating 25 years of reducing childhood obesity and inactivity and ensuring healthier lifestyles for over one million students in all 50 states. This year your $25 donation supports 25 years of dedication to youth and the national movement to make physical activity available in schools, empowering kids to achieve healthy lifestyles. 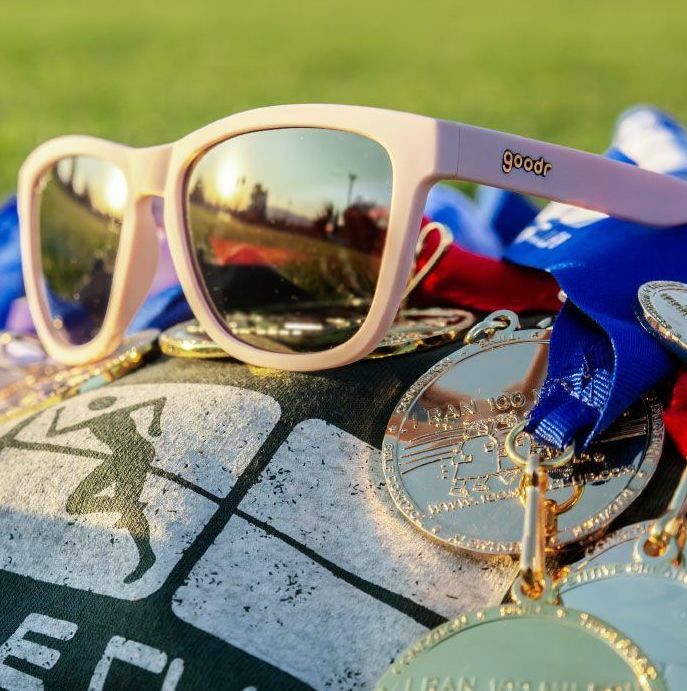 “We are incredibly proud to kick off the 25th year of the 100 Mile Club by empowering anyone and everyone to become part of our mission,” said Kara Lubin, Founder and CEO of the 100 Mile Club. Anniversary celebrations also provide businesses with a range of benefits through their 25th Anniversary Community Partnership Opportunities with high visibility and advertising options customized to fit any business. 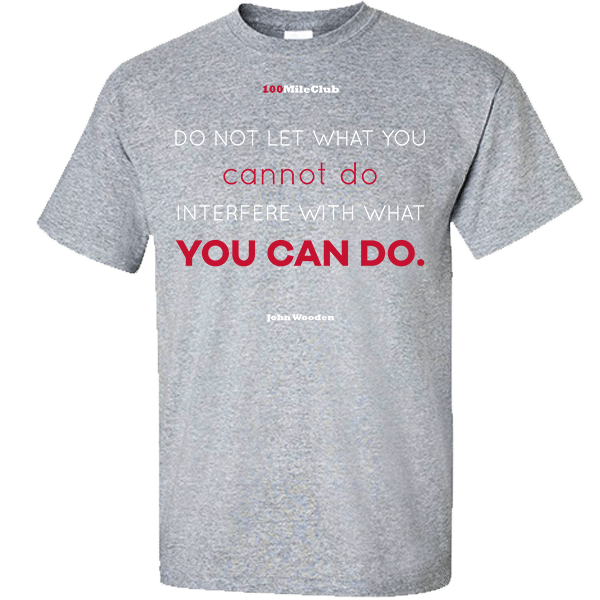 A Community Partnership shows your company’s commitment to improving the lives of our nation’s youth. In honor of 25 years, community partners have begun stepping forward to support anniversary celebrations including; 7773 Foundation, TSI Uniforms, Diamond Wipes, Beacon Hill Office Plaza, A Cone Zone, Loza & Loza, True Blue Consulting, NCH Galleries, Corona Police Officers Association, Peabody Engineering, Juice Plus, DiGerolamo Family Insurance Services, Definitions Salon, CARSTAR Allstar Collision, T&V and Printing. 100 Mile Club® is a 501(c)(3) non-profit organization engaging and empowering kids and families to achieve a healthy lifestyle through physical activity nationwide; preventing childhood inactivity and obesity, one child, one school, and one community at a time. 100 Mile Club receives lead support from New Balance Foundation. 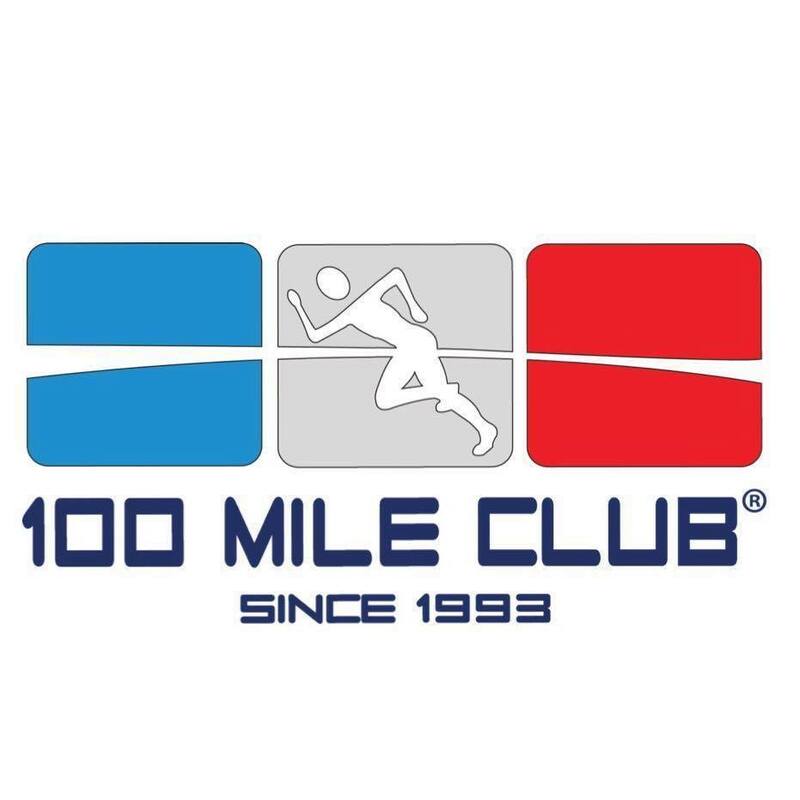 More information about the 100 Mile Club can be found at http://www.100mileclub.com. To get involved in our Anniversary Celebration and learn more contact Executive Director, 951-340-2290 or Annie Bradberry.